In an area that offers so much outdoor excitement, bad weather can be a real bummer. But it doesn&apos;t have to be. Check out these fun-filled things to do in Chesapeake if the rain just won&apos;t go away. AMF Western Branch Lanes has 40 lanes, an arcade and an indoor laser tag arena. With a full menu of awesome food in the mix, this is the perfect place to gather some friends and take shelter from the storm. In addition to the area&apos;s more traditional theaters, Chesapeake has two unique-to-Hampton Roads Cinema Café locations. Sit back and enjoy the show while the staff serves you from an extensive, movie-themed menu of delicious food and drinks. You don&apos;t have to stay at home to do arts-and-crafts. Stop by Chesapeake&apos;s paint-it-yourself pottery studio Glazenfyre and make a masterpiece. Want to check out unique creations without getting your hands dirty? Swing by a local boutique like 3 Little Blackbirds and become a patron of the arts. If the kids are getting stir crazy, take them somewhere they can let loose. Cloud 9 Trampoline Park lets guests leap through 10,000 square feet of connected trampolines. Little ones can get in on the fun at Bounce House, a locally owned and operated indoor inflatable playground. 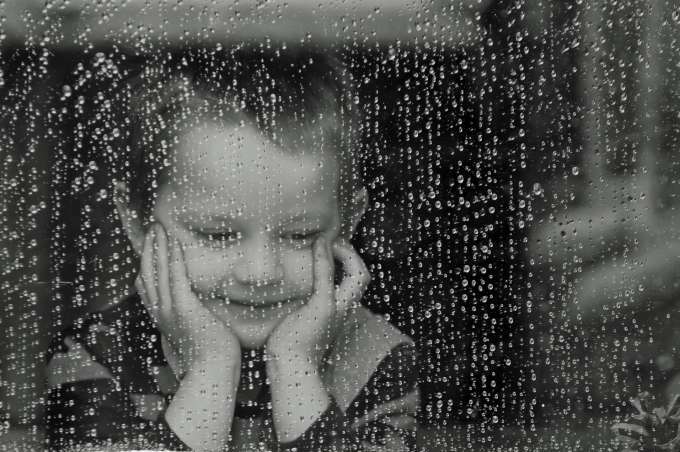 Check out more rainy day fun and no matter what the weather is like there&apos;s no such thing as a wasted day in Chesapeake. Get indoors and let the moments begin.